Are you an entrepreneur looking to sharpen your pitch and prepare yourself for $1M+ in investment capital? The next installment of the Discovery Foundation Capital Mentorship Program presents a four-week program for up to 16 entrepreneurs. 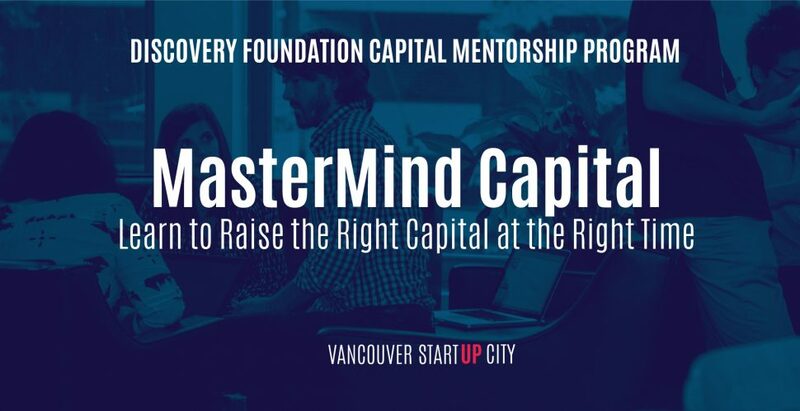 From September 8th through September 25th, MasterMind Capital is a combination of workshops, seminars, mentor-driven education and peer support that will test an entrepreneur’s investor readiness. 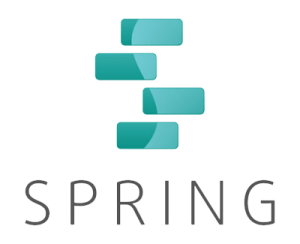 Successful applicants will leave this program better prepared for the fundraising process, and in a stronger position to access deal flow events in Vancouver and elsewhere. The program culminates on September 26th with the Vancouver Tech Showcase, a highly curated deal flow event featuring deep dive sessions that facilitate investor engagement. Representatives from Vancouver’s top venture capital firms comprise the selection committee for the Vancouver Tech Showcase. Standout entrepreneurs who impress the committee will have the opportunity to pitch to groups of Vancouver’s top investors and engage them in Q&A rounds. Who Should Apply for MasterMind Capital? This program is designed for CEOs and founders of growth-oriented startups across Metro Vancouver in a variety of technology sectors—including VR/AR, VFX, cleantech and disruptive solutions.